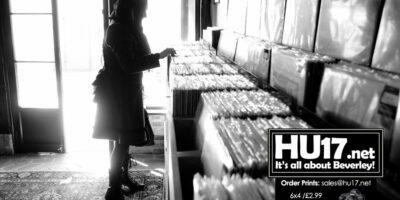 Bug Vinyl Archives | HU17.net – It’s all about Beverley! These are the 10 vinyl albums every music fan should own. Local record shop Bug Vinyl have picked ou the must 10 best albums for lovers of music. 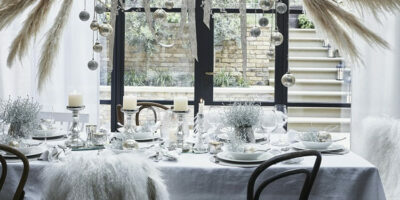 Aura Boutique, Beverley’s newest independent retail business is most certainly up and running. Following a successful launch night, Abi Dee, owner of the Aura Boutique on Ladygate joins what is a flourishing part of Beverley. 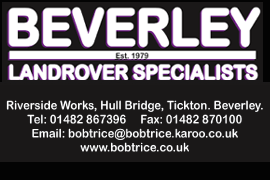 Local business owner Neil Harris is just one of many businesses in the town who are getting involved with Beverley in Bloom this month. 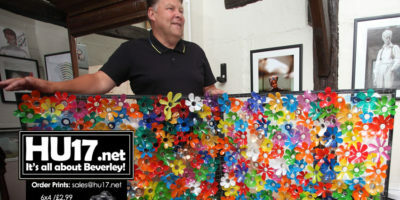 Neil who owns Bug Vinyl on Ladygate has created a large sculpture using recycled plastic bottles which he has displayed on the side of his record shop. 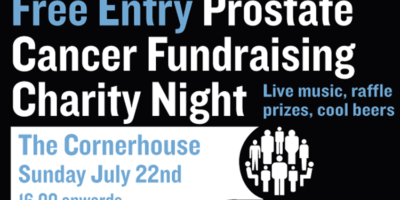 An event will be taking place this weekend at the Corner House to help raise money and awareness for Prostate Cancer UK. Taking place on Sunday 22 July runs from 4PM till late and will feature live music, a prize draw and talks from research scientist. 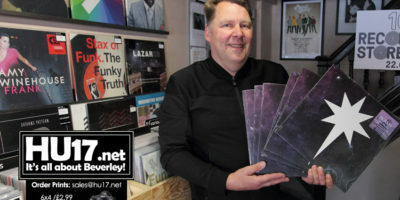 Neil Harris, owner of the independent record shop Bug Vinyl in Beverley says he is really looking forward to Record Store Day which takes place later this month. 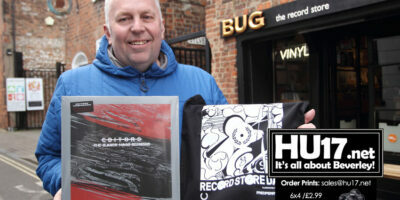 Neil, who opened Bug Vinyl in 2017, will be taking part in Record Store Day on 21 April for what will be the second time and he is confident it will be a smash hit again as record fans look to get their hands on some exclusive material for their collections. Sales of vinyl records in the UK enjoyed another top year with purchases in 2017 reaching their highest levels since the early 90s. Vinyl now accounts for 3pc of all music sales with consumers in the UK buying a staggering 4.1 million vinyl records in 2017, with Ed Sheeran topping the sales charts.